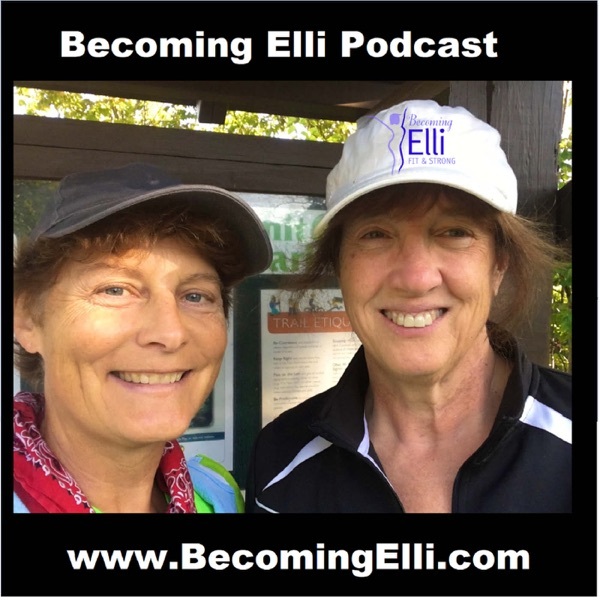 In podcast episode number 19 of Becoming Elli, Jill and Chris discuss how they ran a half marathon. Today's podcast covers their thoughts and feelings before, during and after the 13.1 challenge. Recovery steps during the week that followed. Are you training for a run in the near future? Let us know by leaving a message so we can connect with you!